Isn&apos;t it exhausting to always be "performing". Bc we think it&apos;s safe & protects us? We all hungry for authenticity! People who are real & open & honest & brave & still strong & driven. It starts with you. Be yourself. With grace & some funk:) trailblaze! Don&apos;t just say " oh yeah I have it good.."
Say It out loud and put that energy out there in the moment. Really what moves you & makes you really grateful!! Tell a loved one : I&apos;m really thankful for when you look me in the eyes when I&apos;m talking. 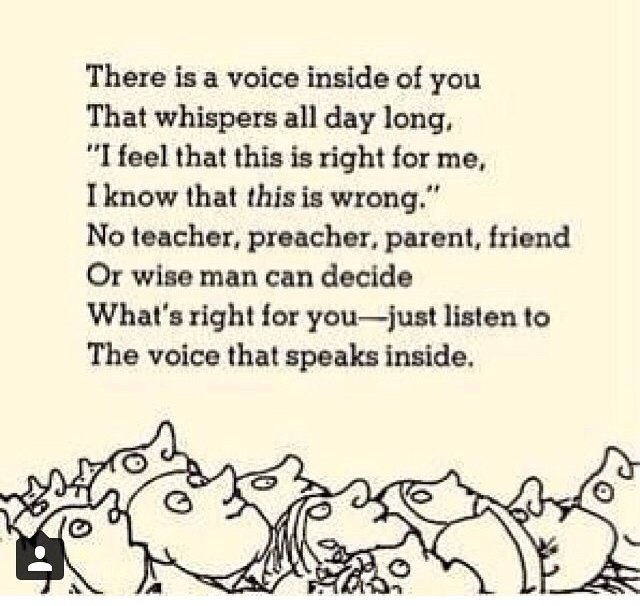 say out loud when you&apos;re with your kids : I&apos;m so thankful to be in this moment & hear your sweet voice. when you get in your car say out loud: I&apos;m so thankful I&apos;m driving a car & get to see the world on the way to my destination. Say out loud when you go to bed: thank you I have a roof over my head and blankets to keep me warm & I will wake up and get 24 hours again! >>>Say out loud: whatever is specific to your heart & journey & life!!!! ***its a total different experience to PRACTICE gratitude & thankfulness than just think it once in a while or when you are forced to. Say it, sing it, write it, tell it!!! It&apos;s healing, it&apos;s expressive, it changes dynamic of the energy in you & around you! !